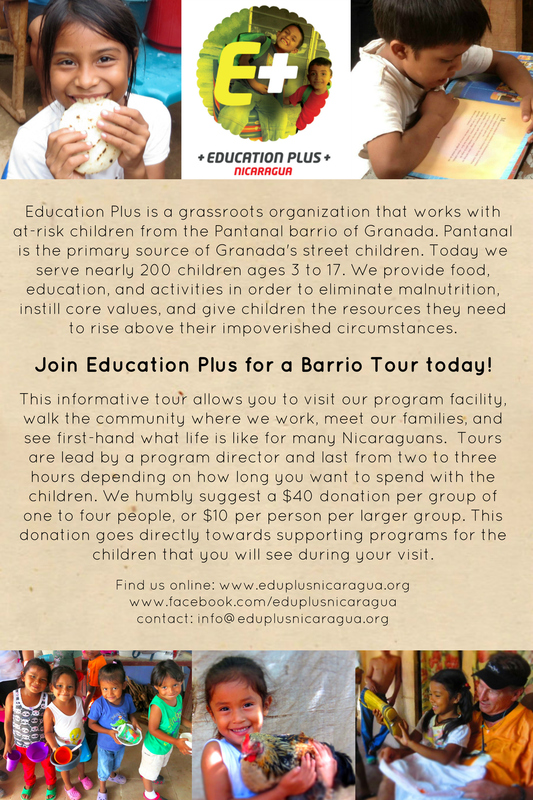 Take a walk through our neighborhood with Education Plus Nicaragua. Please contact us at info@eduplusnicaragua.org to schedule a visit. Advanced notice required.